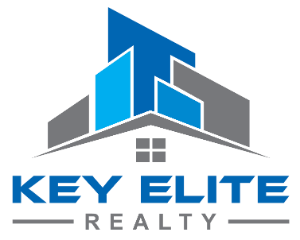 4335 Reflections Dr, Sterling Heights, MI.| MLS# 21524495 | Key Elite Realty | Macomb County Real Estate | Oakland County Real Estate | Call us at 586-286-1028 | Homes for Sale, Agents, Homes for sale in Macomb County. This is a Fannie Mae Homepath Property. Awesome opportunity on this colonial style condo located on the much sought after Reflections at The Vineyards community. 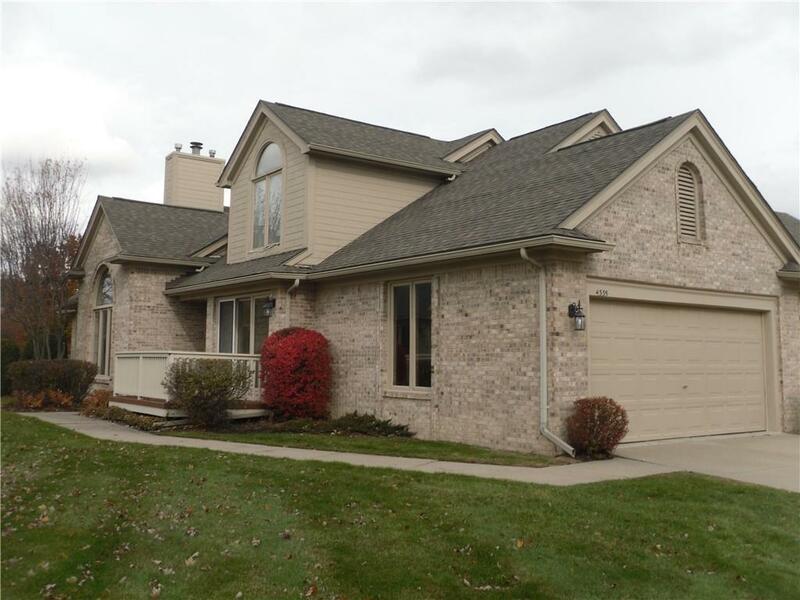 Property features an open floor plan, attached garage, full basement, master suite with bath, finished basement, first floor laundry and much more. Property also has a premium pond view lot location.